Belgorodskaya Oblast in Russia's southern midlands is a land rich in history. 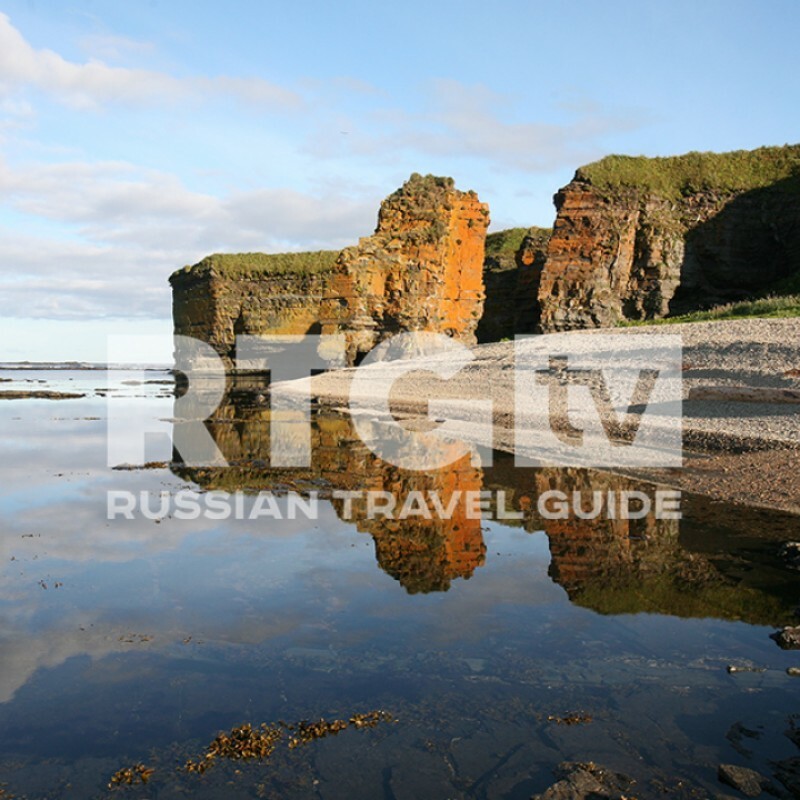 Since long ago it has been located on the edge of the Russian State, serving as one of its southern borders. It is an area with an advanced economy and a flourishing agricultural sphere, yet these features do not take away from the region's strongly preserved customs and traditions. The oblast is also home to two world-renowned sites — one of the largest tank battlegrounds and the biggest iron ore mine in the world.